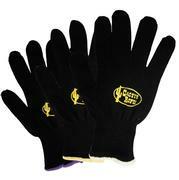 Cactus cotton black roping gloves come in packages of 24 and are 100% cotton. 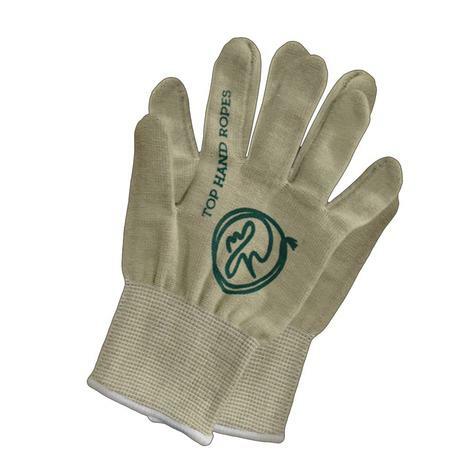 The Deluxe Roping Glove provides superior rope feel. 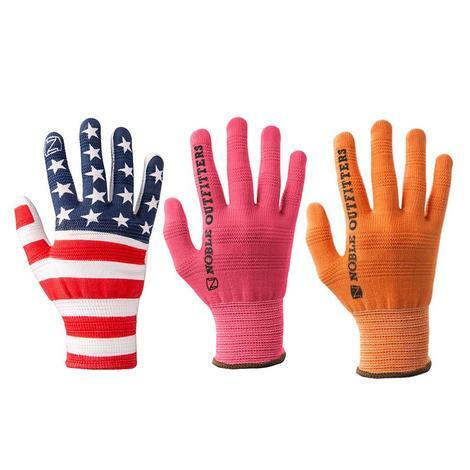 Made from synthetic blend of hi-tech fibers, it is thin yet highly protective. 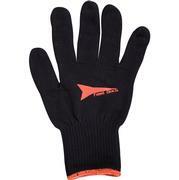 It has memory to stretch, perfectly conforming to the hand and offers a snug and comfortable fit. 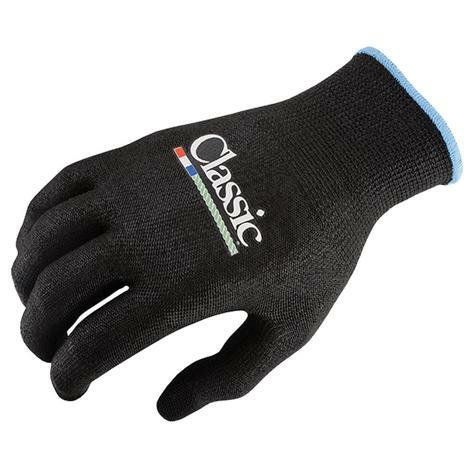 Plus, it is designed to stand up to abuse lasting longer than traditional cotton gloves. 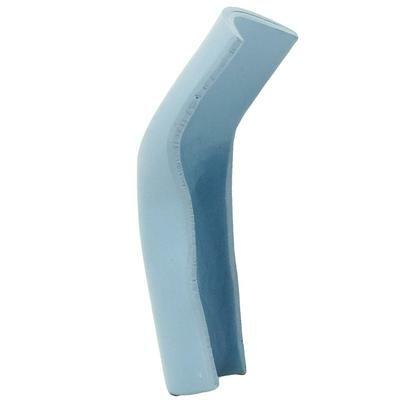 Bundle of 12. 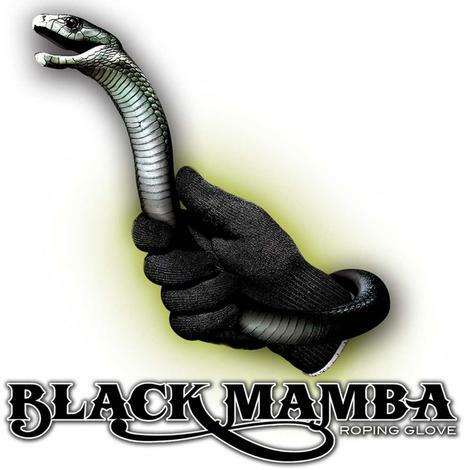 Sizes: Kid, S, M, L, XL. 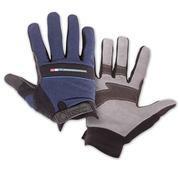 The Deluxe Team Roping Glove has an Aquasuede® palm for excellent feel in wet or dry conditions. Palm is reinforced with internal padding in palm and on outside of thumb for longer wear. 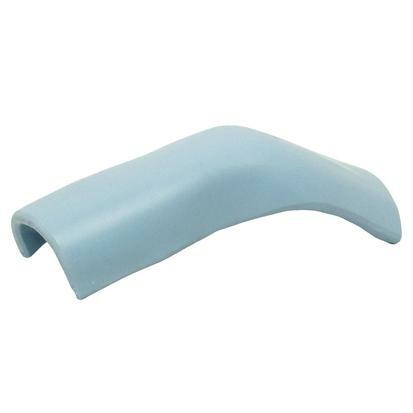 Wide wristband for extra support. 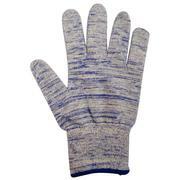 The Blue Streak Roping Glove features flex fit, true hand technology, 95% cotton, extra sensitive feel, and durability. 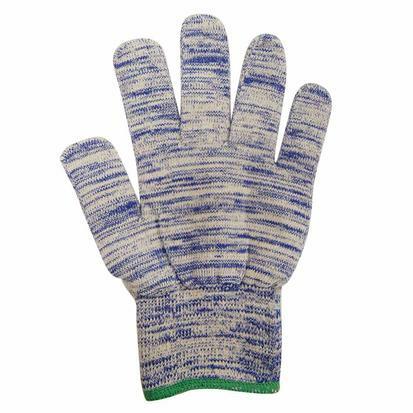 Cotton roping gloves available in kids, ladies, or mens sizes. 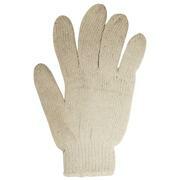 This is a single pair of roping gloves. 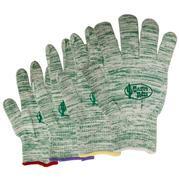 Cotton roping gloves come in a pack of 24 and are available in kids, ladies, and men sizes. 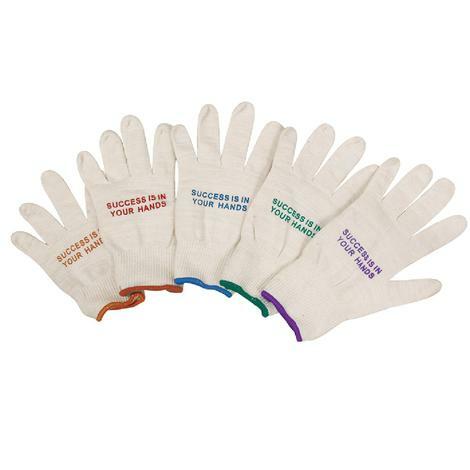 These gloves were specially designed to have a great fit and long lasting durability. 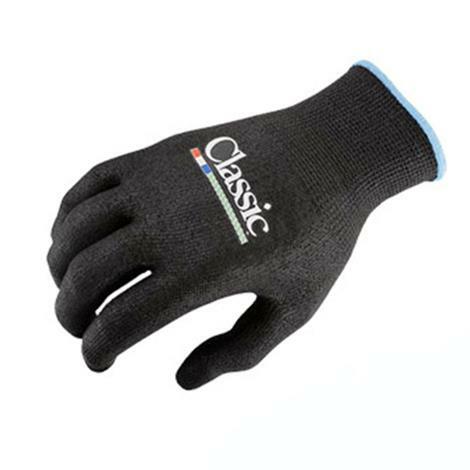 These gloves by Fast Back are tightly woven for durability, yet refined for maximum feel. 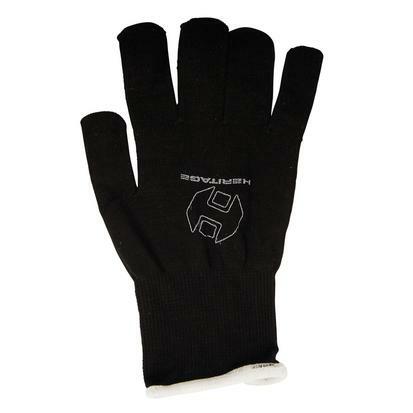 This glove has an optimum fit and comfort that doesn't fatigue the hand. 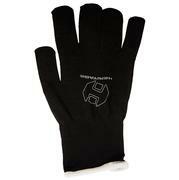 The body and top of the fingers have an ergonomic cut and are made of a spandex and neoprene combination. 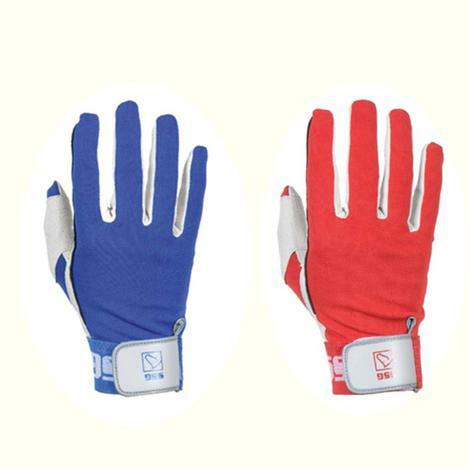 The palm and bottom of the fingers are Amara synthetic leather, which offers the toughness of leather without hardening after getting wet. 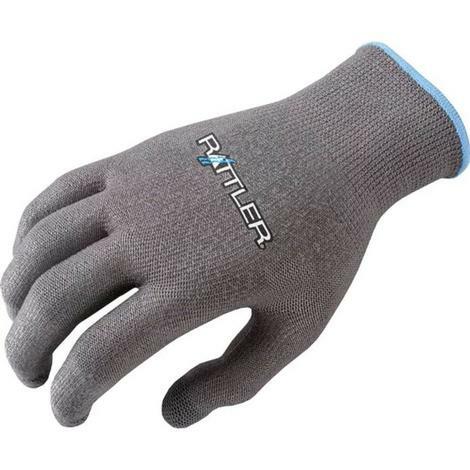 Cuffs are adjustable for a perfect fit.